Promotional products are useful or memorable items with a business name imprinted on them. There is a good chance that you picked up a branded pen from a bank or you’ve been given a desk calendar by an insurance company. Some of the most popular promotional products are even clothes (Similar to brand name clothes – it’s about flashing the company logo). You may have the obligatory business card and branded ballpoint, but there are 5 reasons to think outside the Bic box.  Promotional products make an impression on anyone who sees them, like an ad, but your branding message is reinforced every time the item is used or seen, without you paying any additional cost. No other form of advertising has this kind of staying power. 1. Promotional products are kept around for an average of one year or longer. That’s a year of your brand, slogan, or logo re-engaging with your customer. Also, if your product is clothing, for example, your brand is exposed to your client’s coworkers, friends, clients, everyone. 2. Free items make people happy. Studies have shown that even the simplest free item, a bottle of water, improves your customers’ opinion of your brand. Think about sending them items for special occasions like work anniversaries or business milestones to link the item with an emotional experience. Customers are less likely to throw out an item that reminds them of their own achievements. 3. Dollar for dollar it’s one of the least expensive marketing expenses. With the right product, you can expect to pay far less per impression than you would with traditional marketing such as billboards, magazine ads, or even pay-per-click campaigns. 4. There are literally limitless options for your branding. With our help, you can put your logo or slogan on anything. The only limit is your own imagination. But we can help you. We have worked with hundreds of vendors and have tons of ideas that would fit your brand. You can even use different themes based on the season or the services that you want to promote. 5. One of the best examples of promotional products comes from the Coca-cola Company. Their 2-year marketing campaign “Share a Coke” consisted of personalized names on Coke bottles in the UK. Consumers could contact coke directly and request their names on a bottle. The Coca-cola website stated that during the campaign they had “Over 730,000 glass bottles personalized via the e-commerce store”. The right promotional product will make a lasting impression on your customer. So make sure you pick the right one!